Who ever said winter recreation has to be hard work? 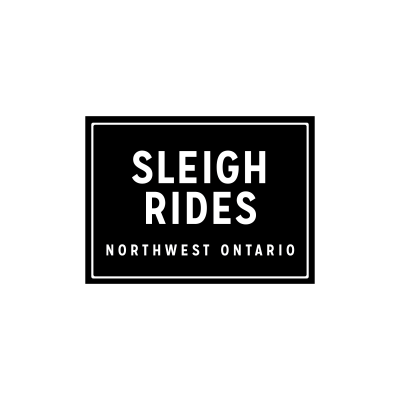 When it’s time to take a break from the action treat yourself to a sleigh ride and experience the beautiful winter wonderland the way it was meant to be seen. 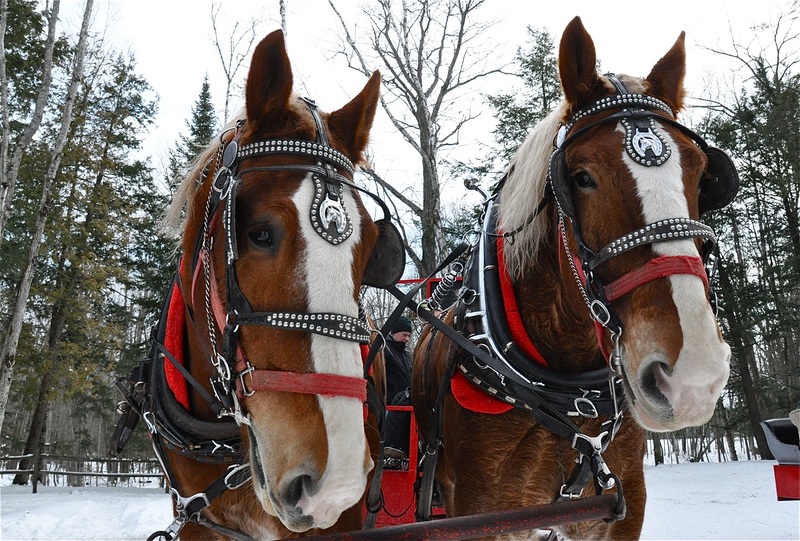 With nothing but the calming sounds of nature and the comforting crunch of snow under the horses’ hooves, simply sit back, relax and take in the sights.